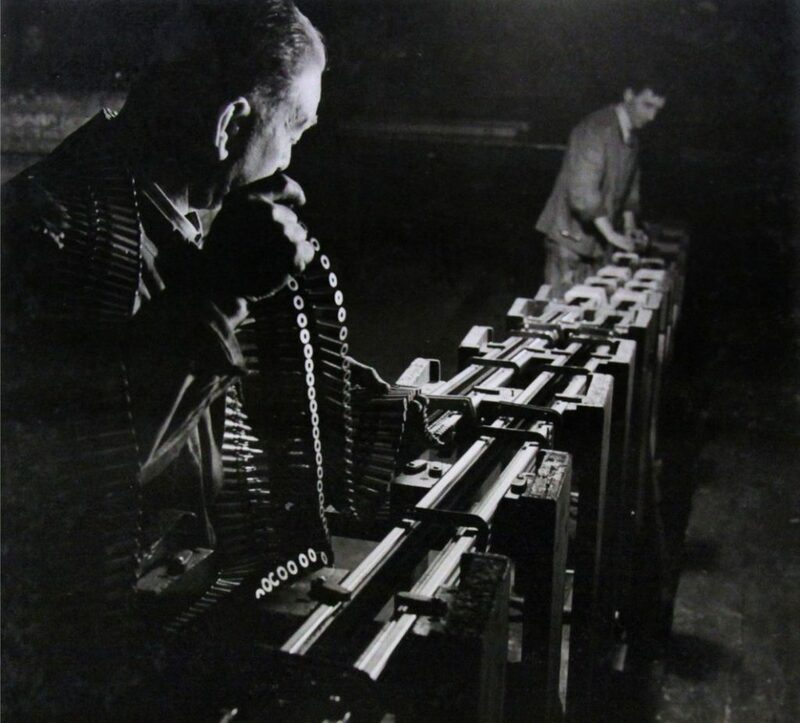 By the time of its fiftieth anniversary in 1949, the company had grown into the largest manufacturer of cold drawn seamless precision tubes in the world, employing some 4,500 people locally and occupying nearly 50 acres. 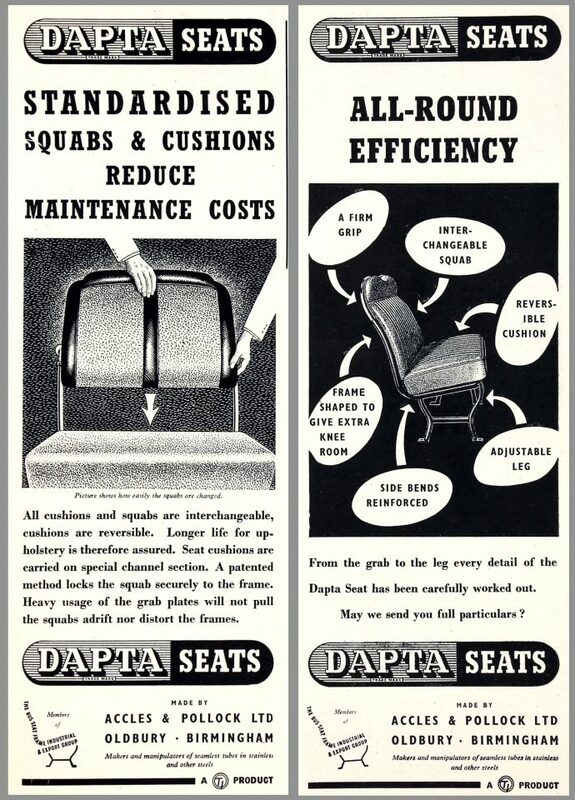 At first their tubes were used for bicycles, but their products later went into aircraft, motor cars, hypodermic needles, sten guns, fishing rods, archery bows, javelins, ski-sticks, even furniture. 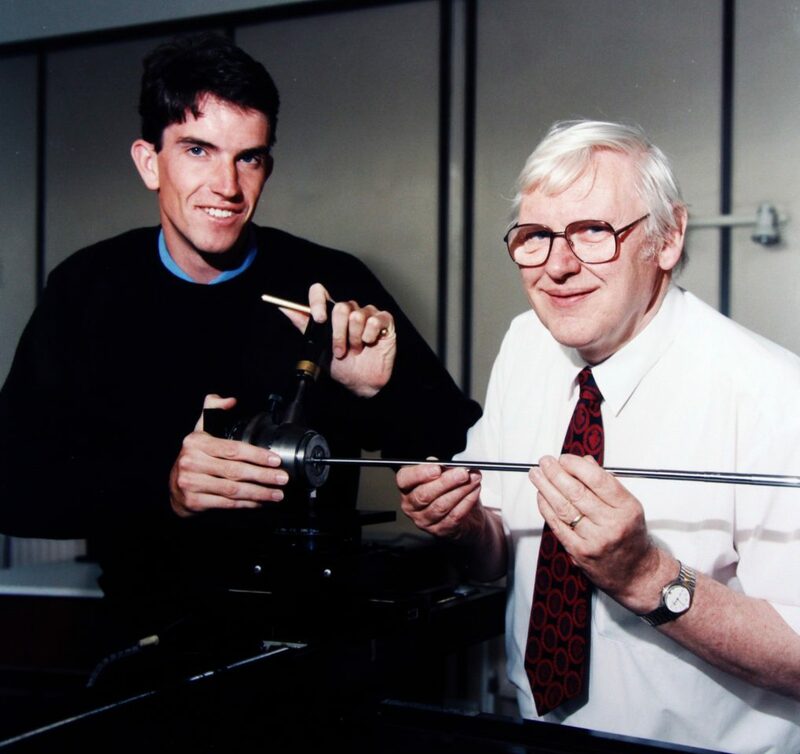 In 1913, Accles and Pollock they had produced the world’s first tubular steel golf shaft. 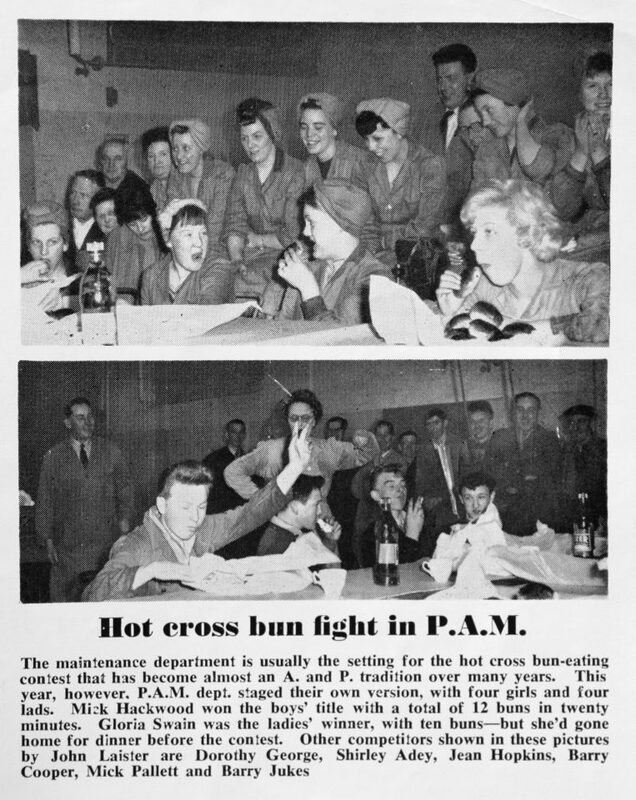 Promptly banned by the Royal and Ancient Golf Club of St. Andrews (the ruling authority), it proved hugely successful in America. 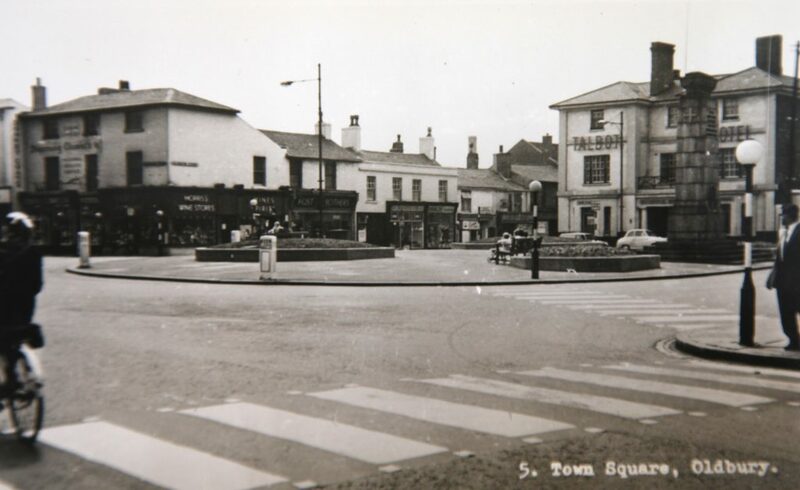 The only original building left from the Accles and Pollock site on Rounds Green Round. 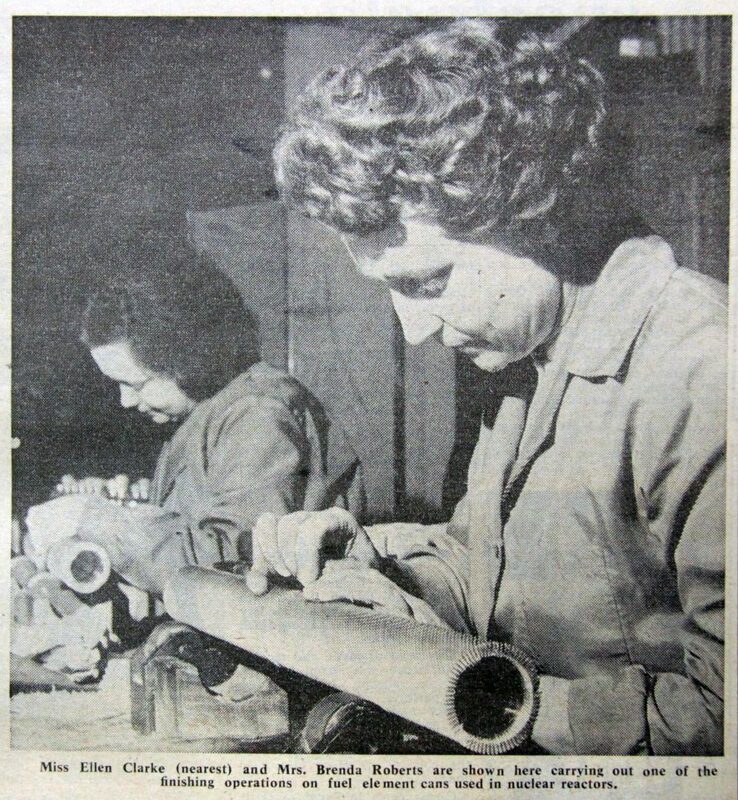 Wartime work at Accles & Pollock; a stage of inspection of tubes being made for hydraulic cylinders and aircraft undercarriages. 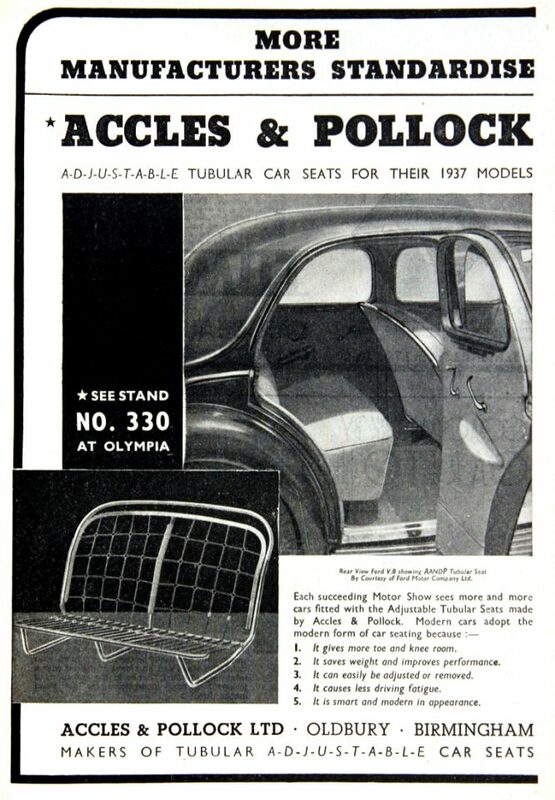 Advertisement for Industrial Fair at Olympia, 1936. 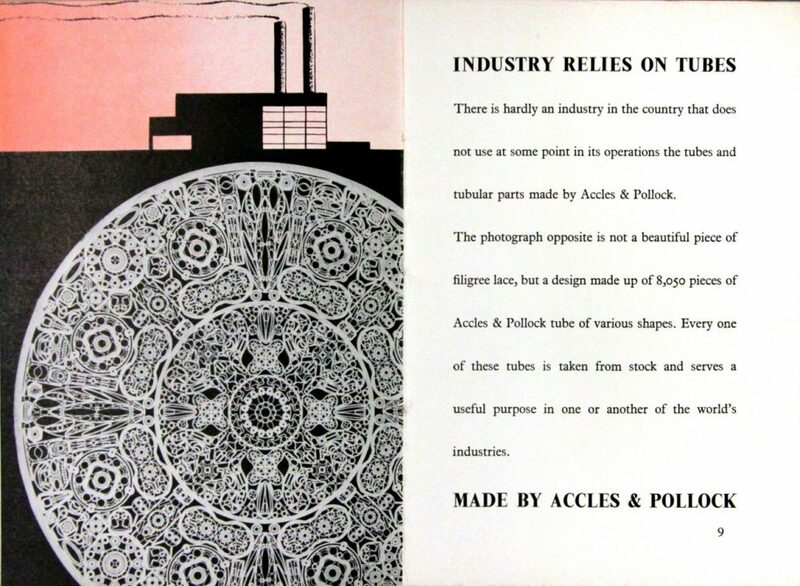 Accles & Pollocks photo album, 1940s. 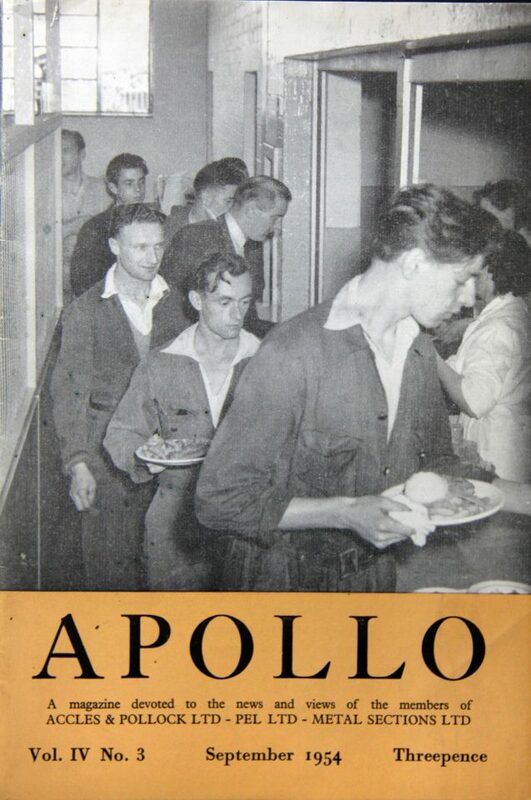 The new canteen featured in Apollo Magazine, 1954. 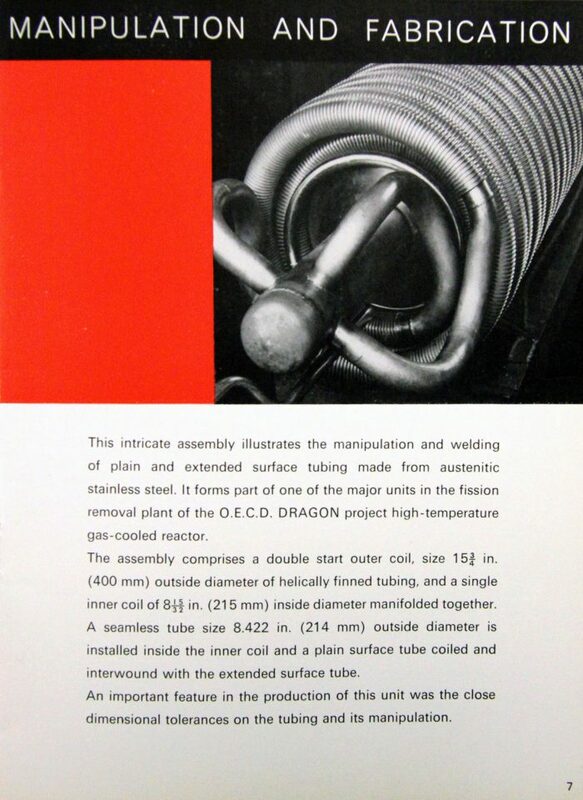 Stainless steel tubular coils, in promotional brochure, early 60s. 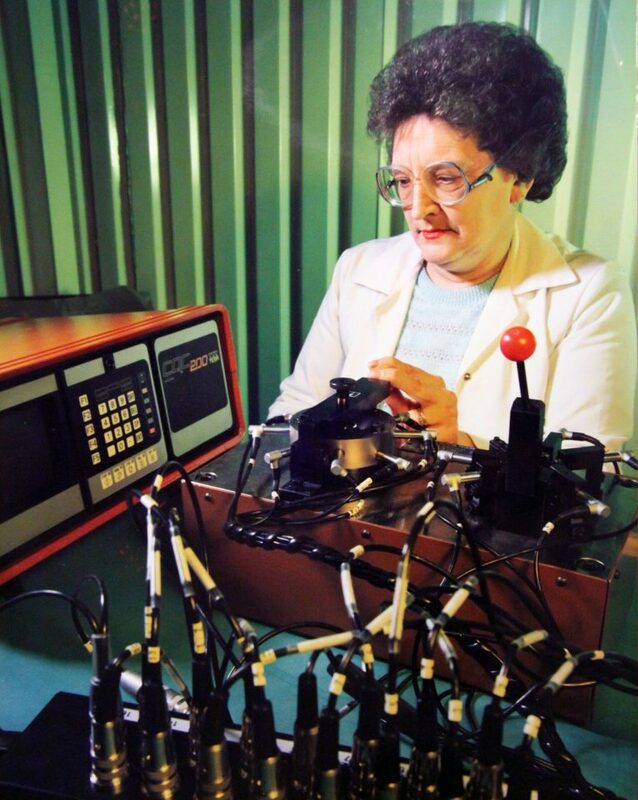 ‘Electronic checking speeds up inspection’ - Doreen Smith operating new gauging equipment, 1980s. 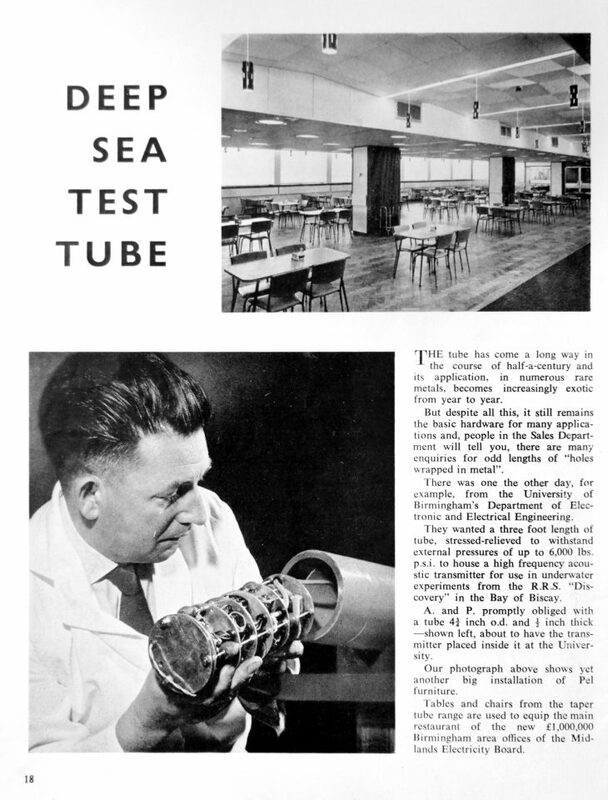 Multibore composite tube, 1950s. 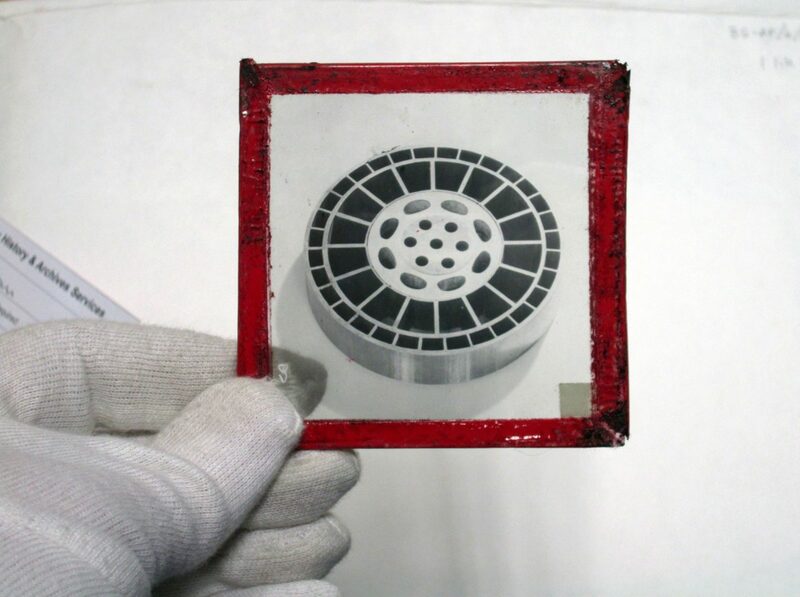 An outer tube of 128.6 mm diameter contains 31 circular ring sector tubes, which in turn contain 16 other tubes. 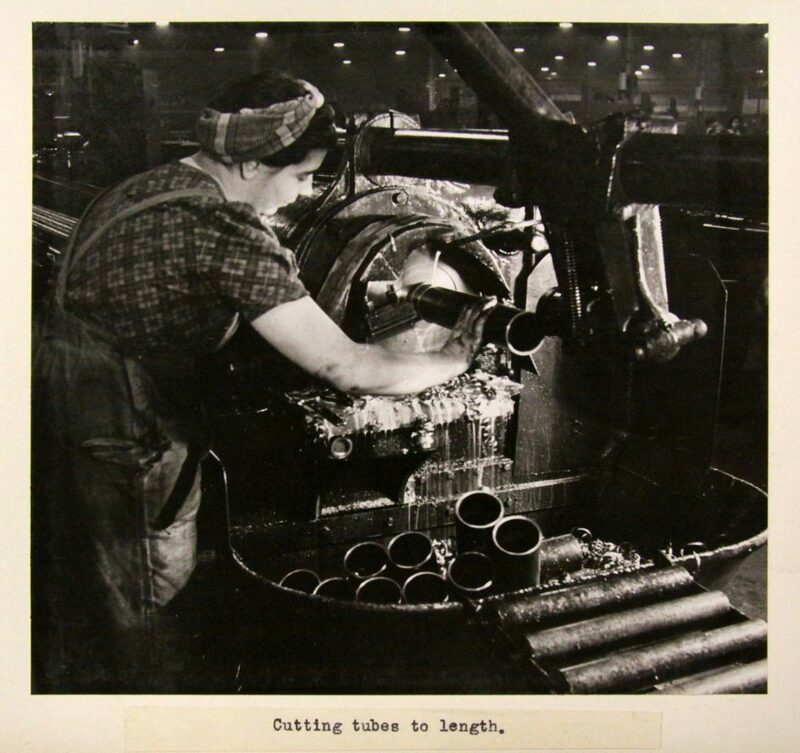 Wartime work at Paddock Works; making ammunition track for Halifax bomber. 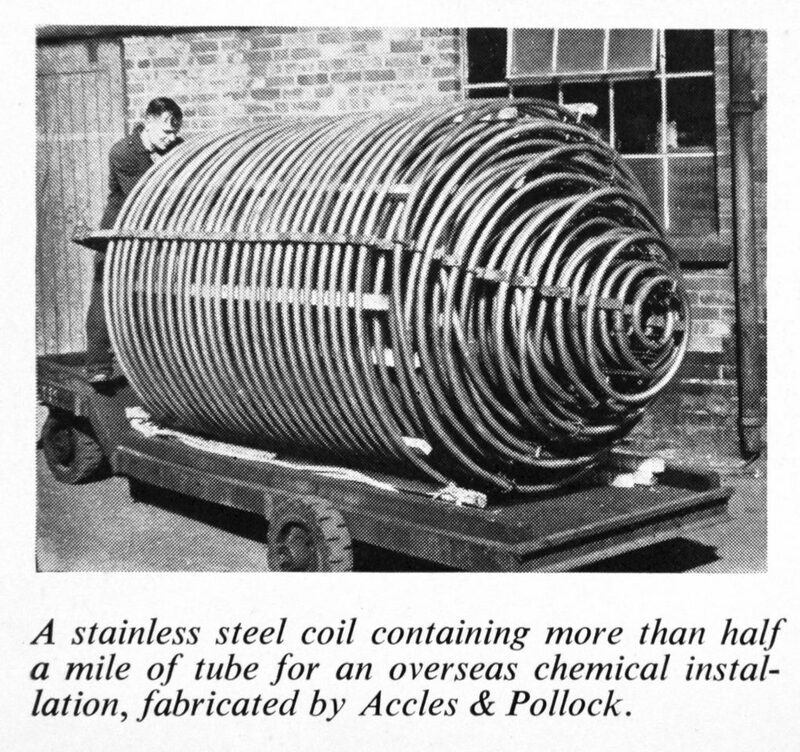 Tubes for the nuclear industry, 1964. 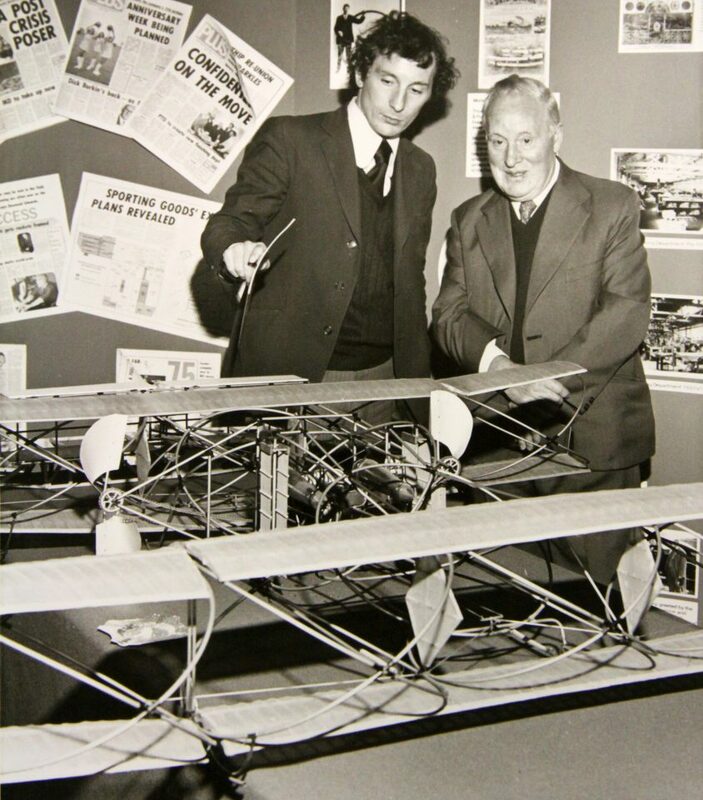 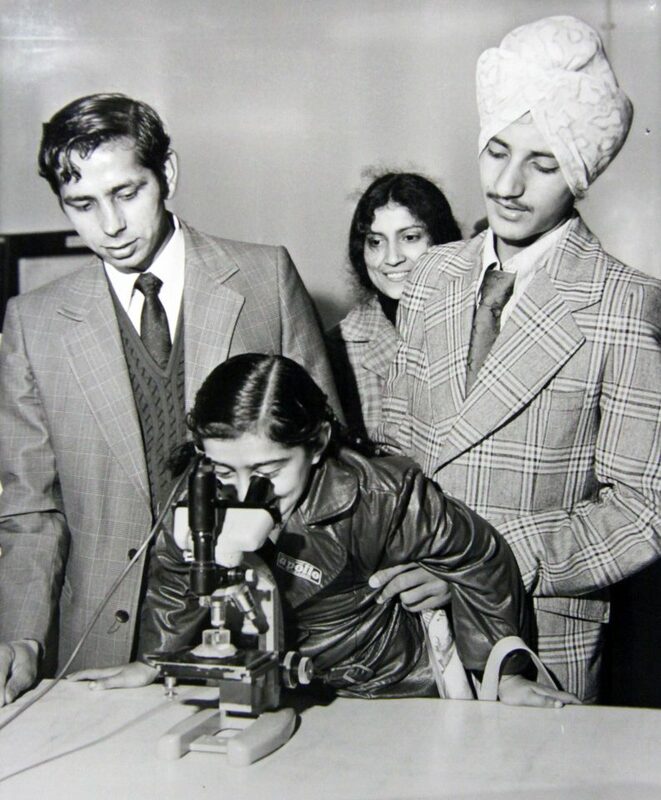 Open day, 1974, with model of the Mayfly. 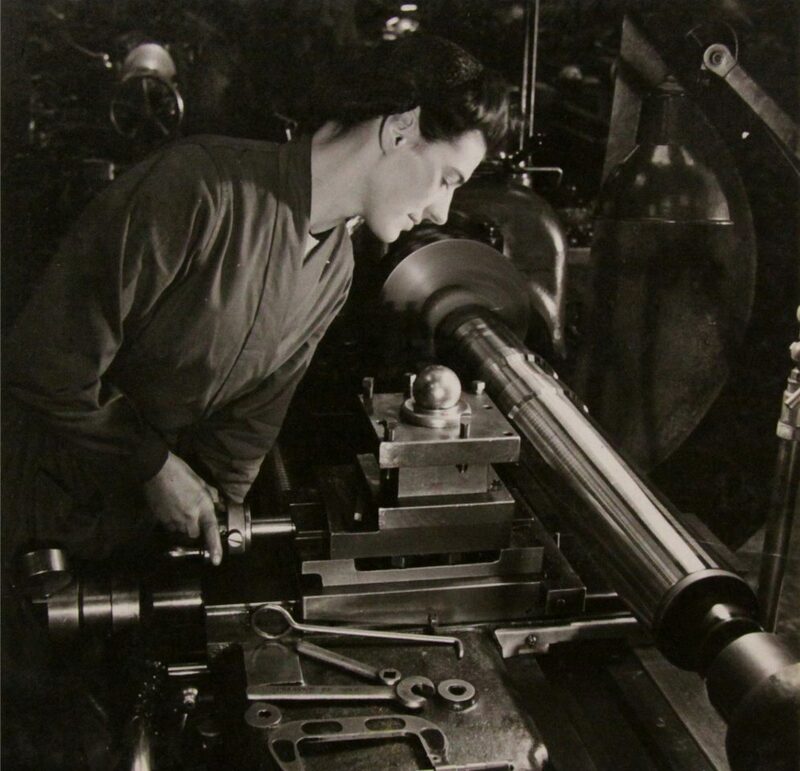 During the First World War, they concentrated on aircraft components. 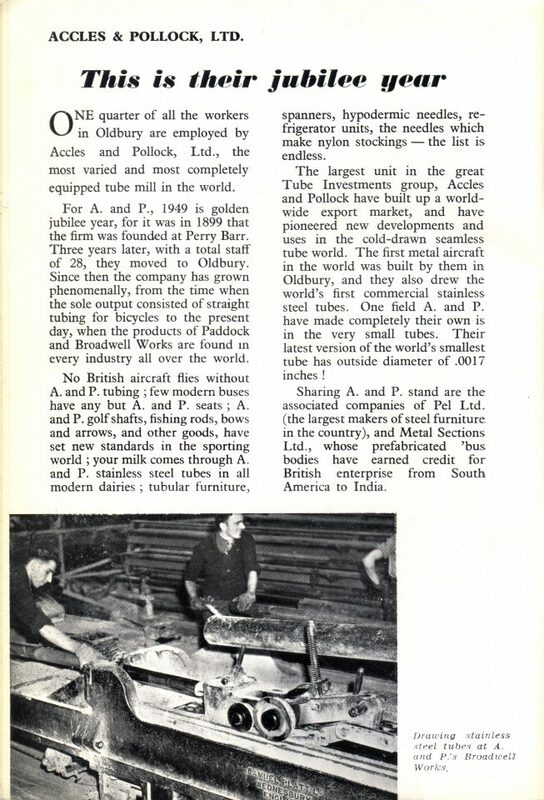 Shortly afterwards, in 1919, Tube Investments Limited was formed, embracing Accles & Pollock, Tubes Ltd., Simplex Conduits Co. Ltd and Credenda Ltd. After a slump in the early 1920s, A & P branched out, making the first tubular steel fishing rod in 1925, cold drawing the world's first stainless steel tube in 1927, and manufacturing tubular chairs and bus seats from 1928. 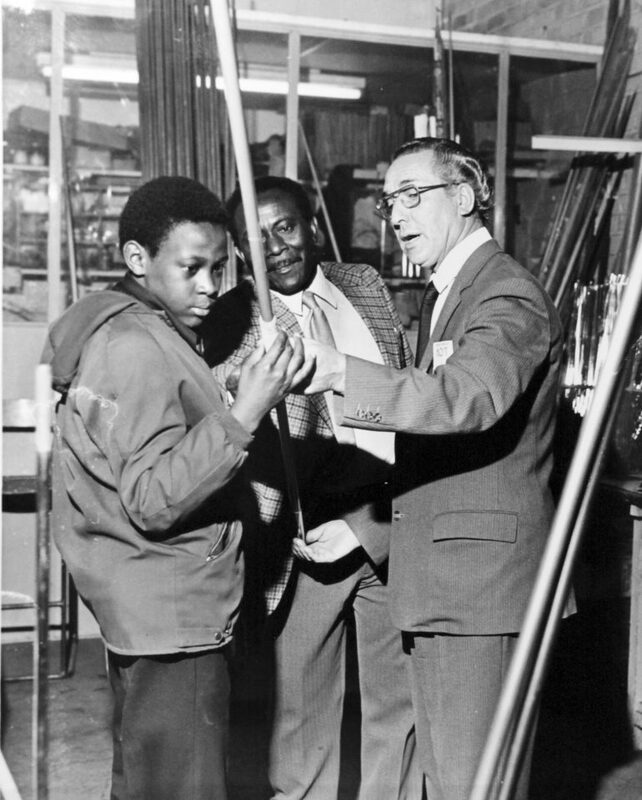 The steel golf shaft ban in the UK was lifted in 1929; that same year, the first stainless steel needle tubing was made. 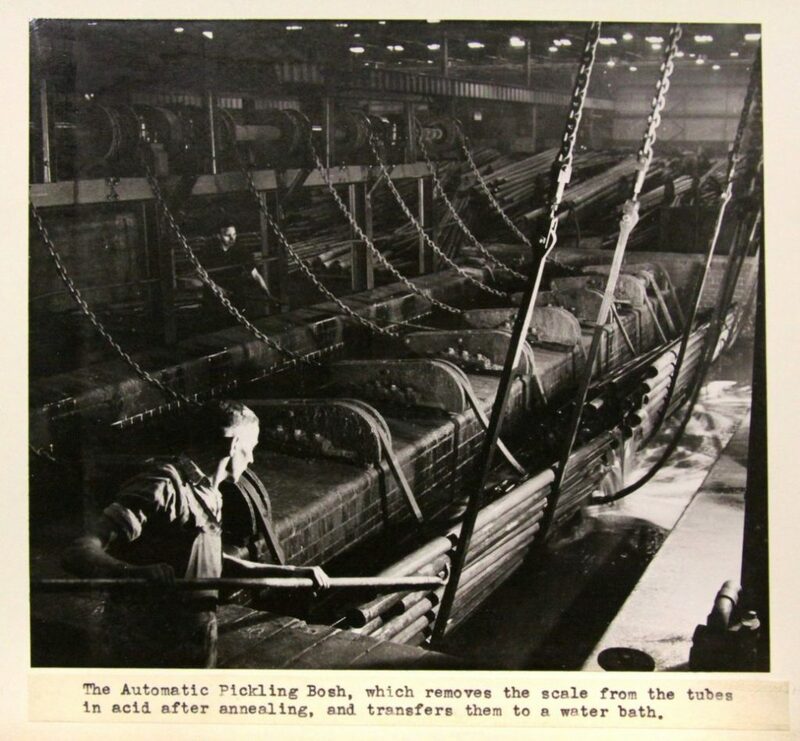 They continued to expand, forming PEL as a subsidiary company in 1931, to deal with their tubular furniture. 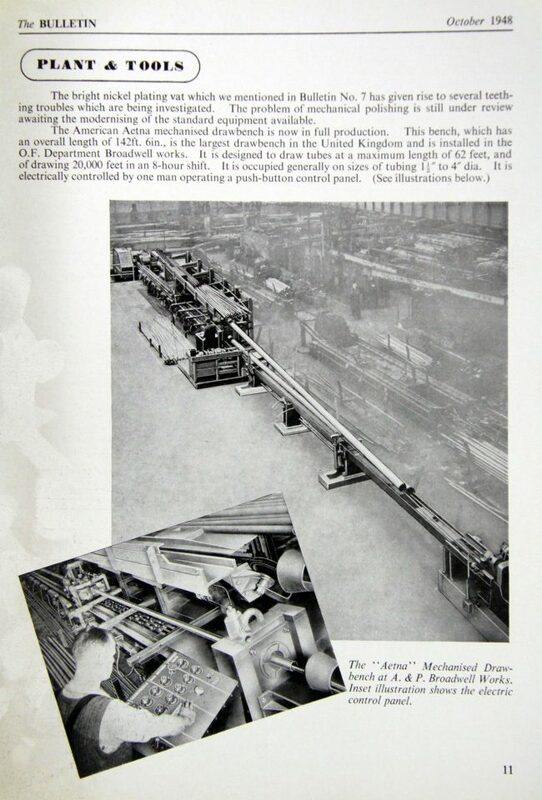 Another subsidiary was Metal Sections, who moved to their own premises in the late 1940s. 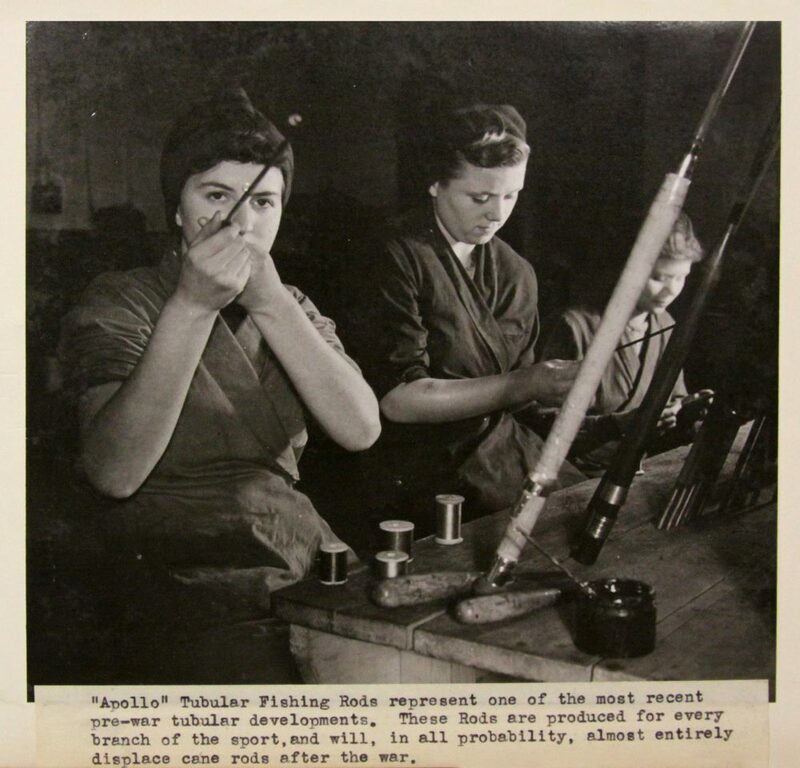 In the Second World War, apart from making vital aircraft parts, A & P produced and developed sten gun barrels, and post-war expanded their range of sports and leisure equipment, including tubular steel javelins, archery equipment, and tubular billiard cues. 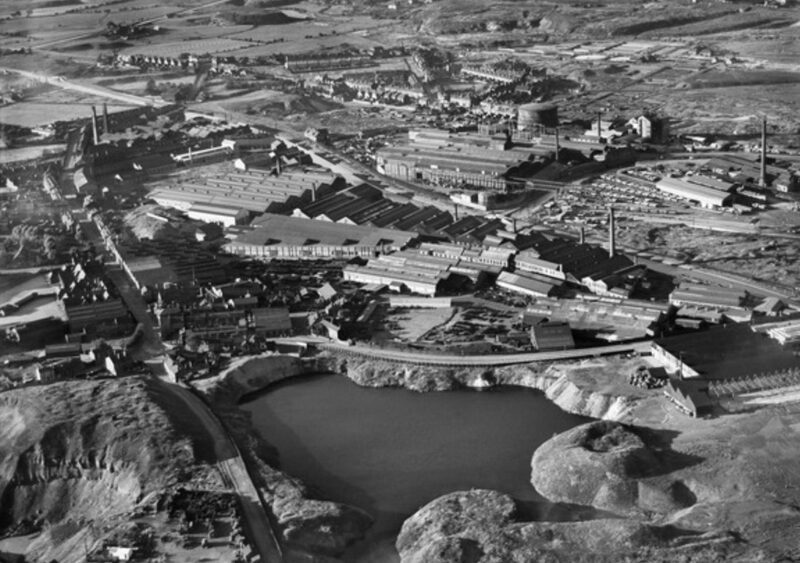 In the 1950’s, A&P also entered the nuclear fuel element can business, supplying Britain’s first two nuclear power stations. 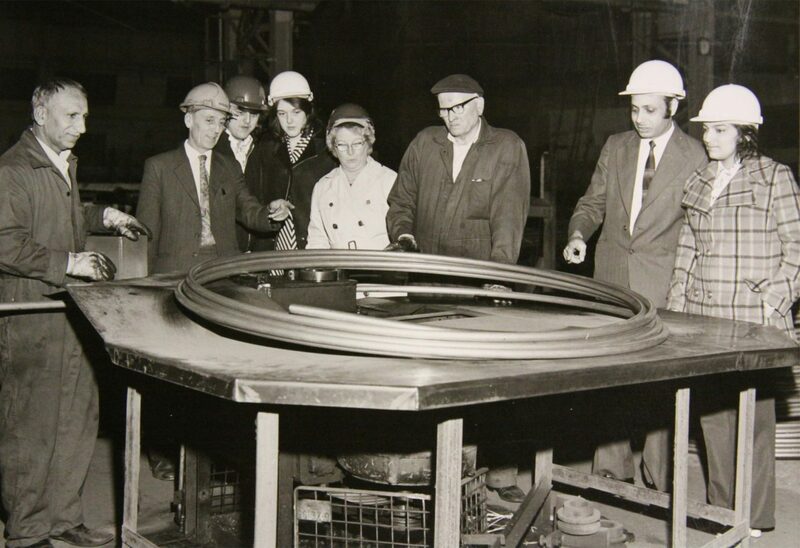 In 1955 the company produced the first helically convoluted stainless steel tube and they continued with technical innovation for many years. 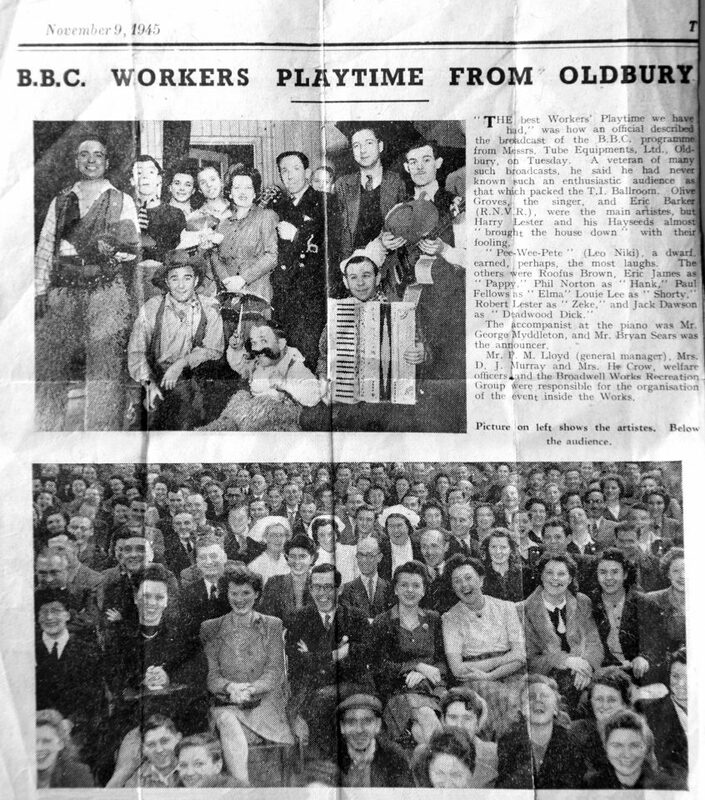 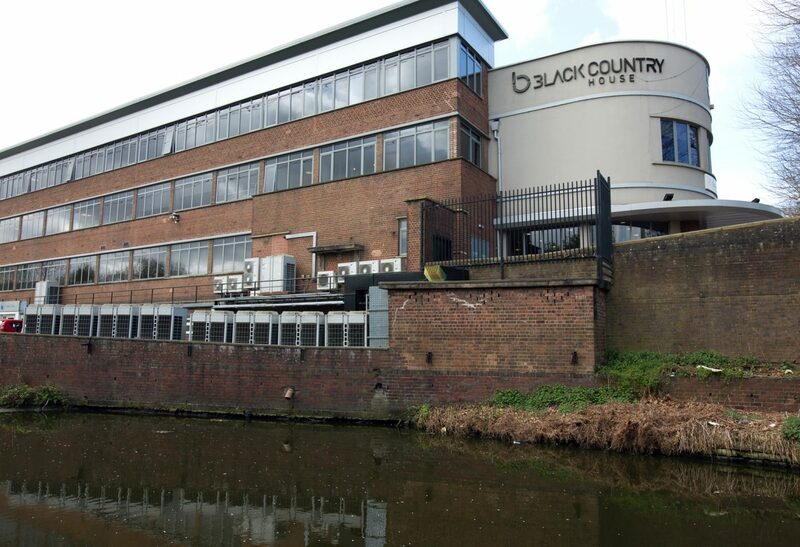 As a company they also operated a vast array of social clubs and societies for their members, from sport teams, brass bands and children’s summer camps to amateur dramatics societies. 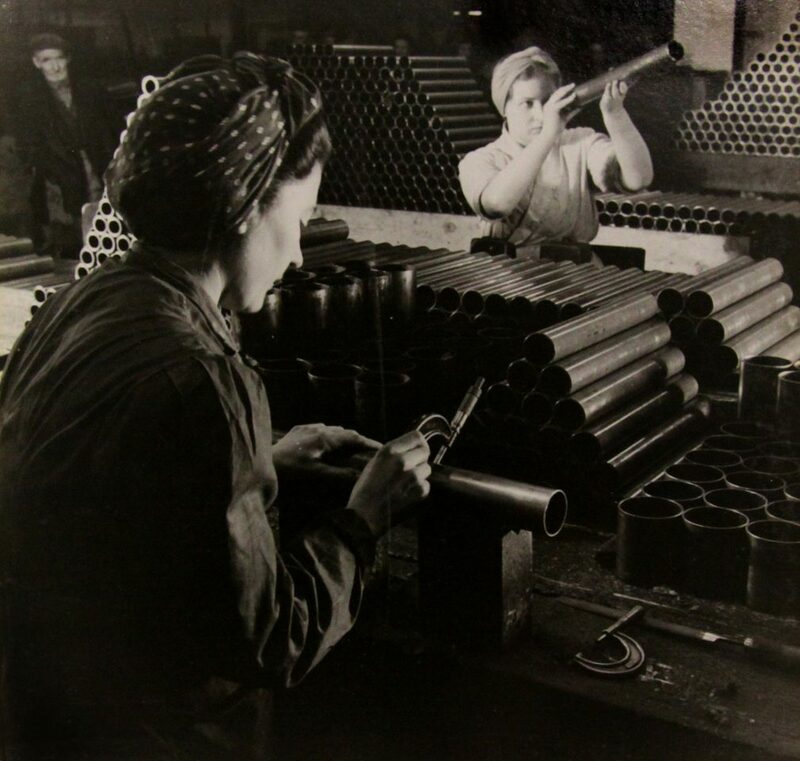 The 1980s and 1990s saw many transfers, acquisitions and sales of various elements of the business, which led to the cessation of tube manufacture by 2001. 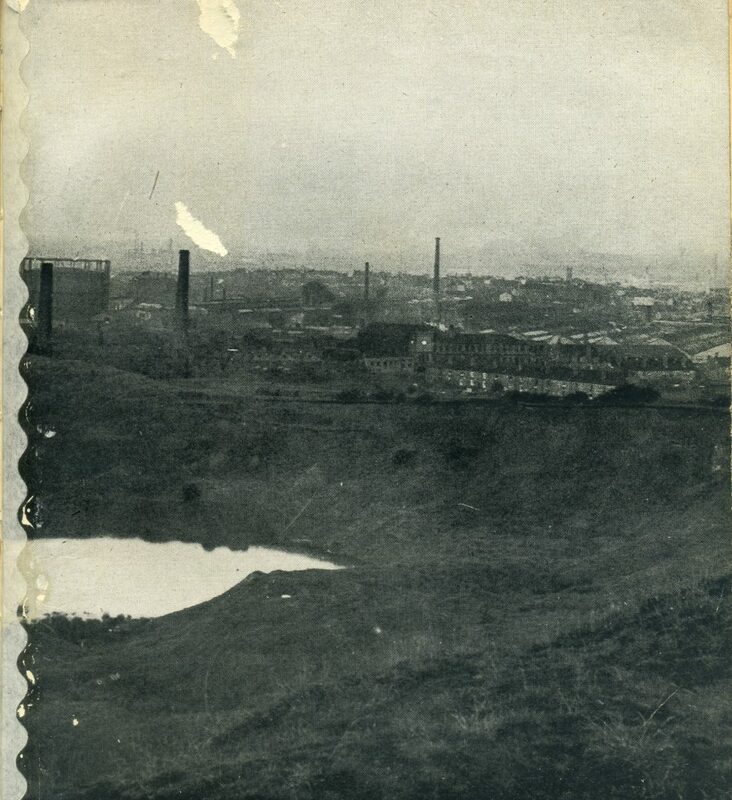 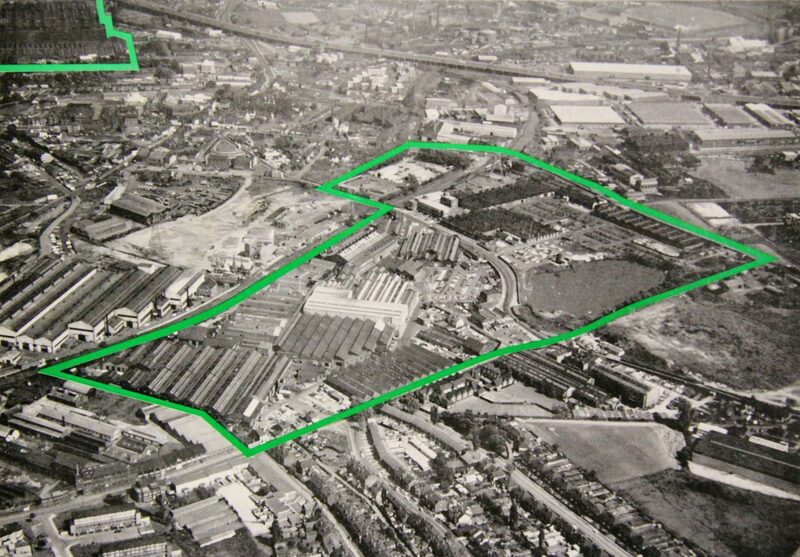 The Paddock Works site is today a light industrial estate called Sandwell Green. Caparo Group acquired Accles and Pollock in 2004; they in turn were bought by Liberty House Group, with some production still remaining in Oldbury at Popes Lane. 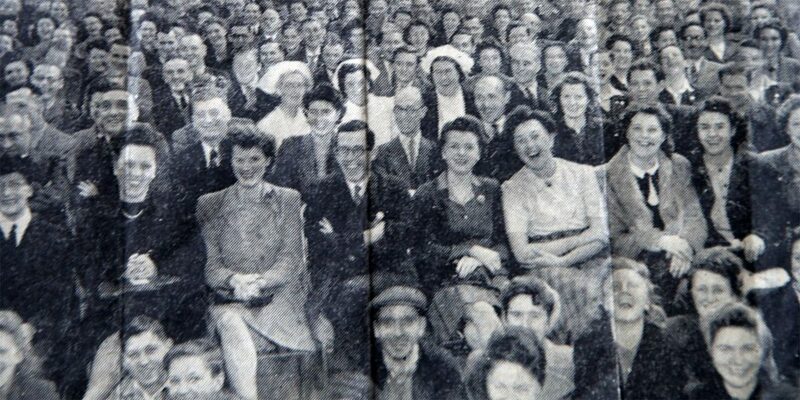 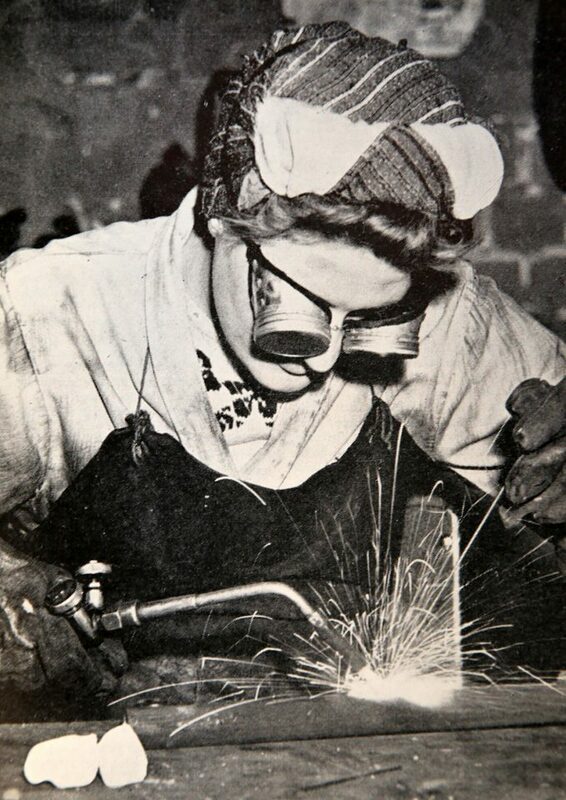 - from ‘Made in Oldbury’ souvenir brochure, 1949.